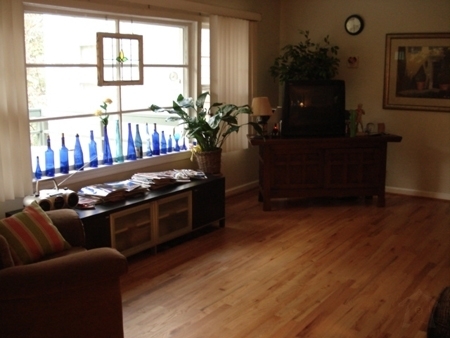 We are a unique guest house tucked into a quiet neighborhood in the heart of Atlanta. 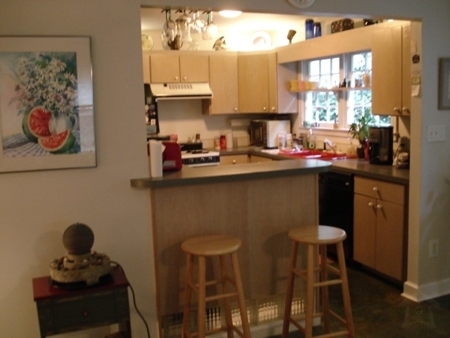 Located in a lush Morningside neighborhood just north of Midtown, and very close to Buckhead, Virginia Highlands, Emory, and Downtown, Lenox Mall and Chinatown. You can walk to many restaurants & nearby shops. We are just a mile from the Lindbergh Marta Station. The railway goes directly to the Airport, Downtown, Chinatown and Lenox Mall. Visit the CNN Center, Underground Atlanta, Coca-Cola Museum, MLK & President Carter Centers, Centennial Olympic & Piedmont Park. There is much more to see close to us in Atlanta. We have parking available, & taxis are quickly fetchable for the no-car guests. Enjoy our courtyard & small stream through the property. We are a pet & smoke free home. 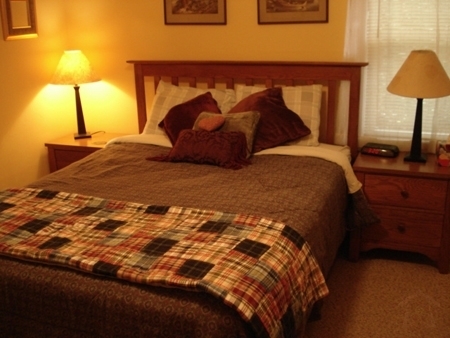 This suite features two queen sized beds and offers a private bath with a balcony view of a wooded garden and stream. 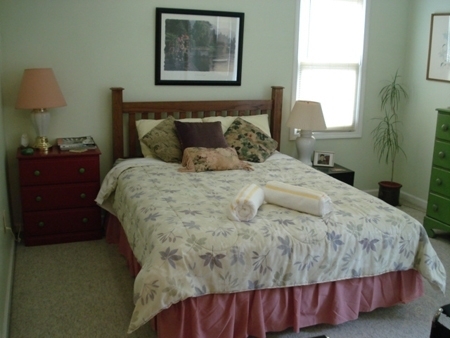 This room can accommodate up to four adults comfortably. 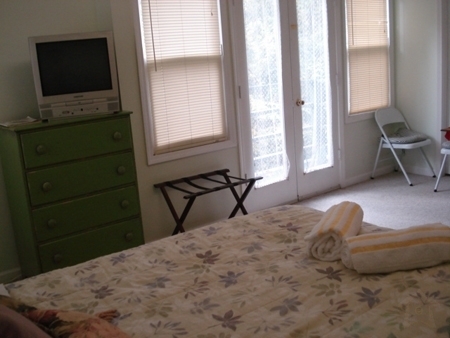 This suite contains a comfy queen sized bed with TV/VCR, and private bath. 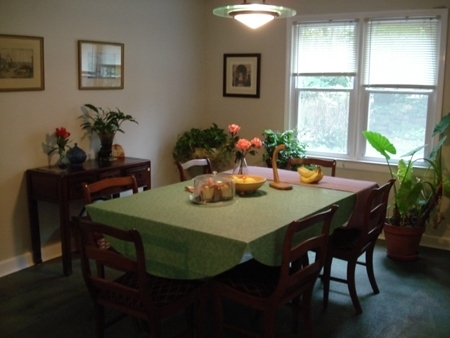 Also, a sitting room that can accommodate an additional person. This room can board up to three people. These 2 suites are available for those guests that come in bigger numbers. If for some reason the Crown and the Holiday are not able to accommodate your group, we will make extra space to accommodate larger groups or special situations. The Prince consists of a full size bed and The Puppy consists of a twin size bed. Accommodating is what we do best.